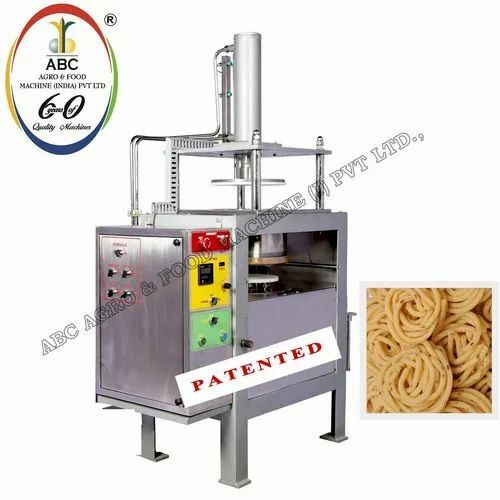 We are the Leading Manufacturer & Exporter of Murukku Making Machine, Health Bar Making Machine, Roaster Machine, Appalam Papad Drying Machine, Chapati Making Machine, Snacks Making Machine etc. ABC Agro is backed by an invaluable experience of five decades in the engineering industry. This makes us a dependable name in manufacturing and exporting a comprehensive range of agro and food processing machines to our clients. The high-performance machinery offered by us is manufactured by our adept workforce with the aid of standardized processes. Moreover, our modern, in-house manufacturing facilities, assists us in capably catering to almost all the requirements of food processing and agriculture industries.